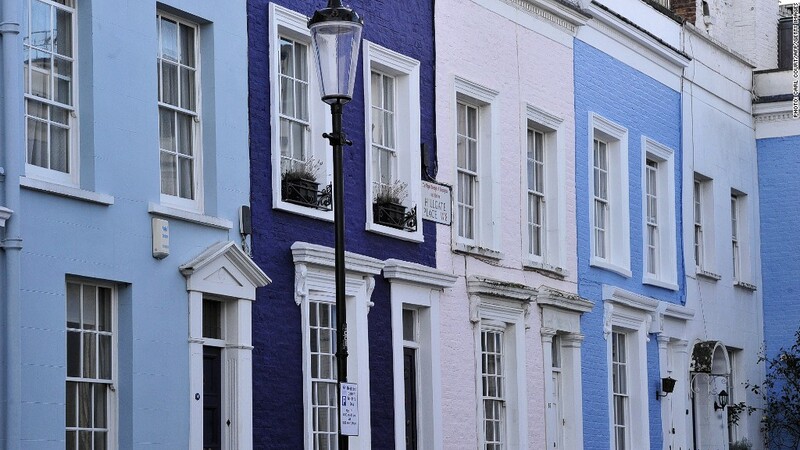 Residential property in London has gained 60% in value over the last five years. The real estate boom has added $1.5 trillion to the value of British homes over the past five years and left London residential property worth as much as Brazil's economy. Research by estate agents Savills shows U.K. houses and apartments were worth £5.75 trillion ($8.7 trillion) in 2014, an increase of almost one trillion pounds since 2009. London's stock of homes is now worth as much as Brazil's annual GDP -- $2.2 trillion. The gains have been driven by a combination of stronger domestic demand and an influx of cash from wealthy Russian and Chinese buyers.